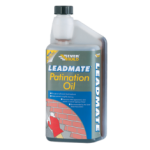 A fast skinning roofing sealant that reduces weather ingression, tile lift and noise. Tough, resilient and compatible with lead. CE Approved: Conforms to EN15651-1; F -INT. Can be used to bond glass and glazing plastics as well as small sections of roofing materials under repair. 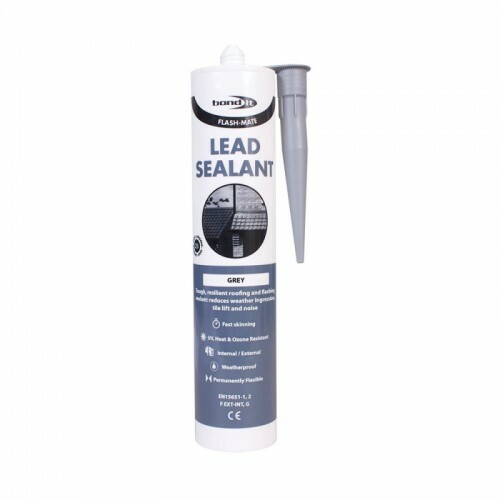 Ideally suited for sealing roof-lights, conservatives, soffits, glass house, industrial roofing systems, lead flashings and to prevent tile lifting and wind noise. Also has excellent UV, heat and ozone resistance and sets to a tough, resilient rubber seal. 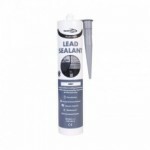 Also suitable for use on metals, concrete, mortar and plaster.